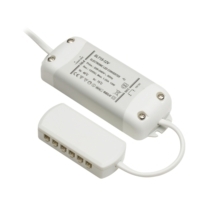 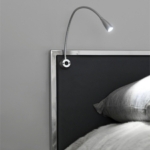 This new LED, low energy, flexible reading light from Leyton Lighting is ideal for mounting beside the bed. 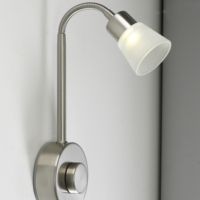 It is a wall mounted 1 Watt LED light with a flexible arm so you can adjust it to your preference. 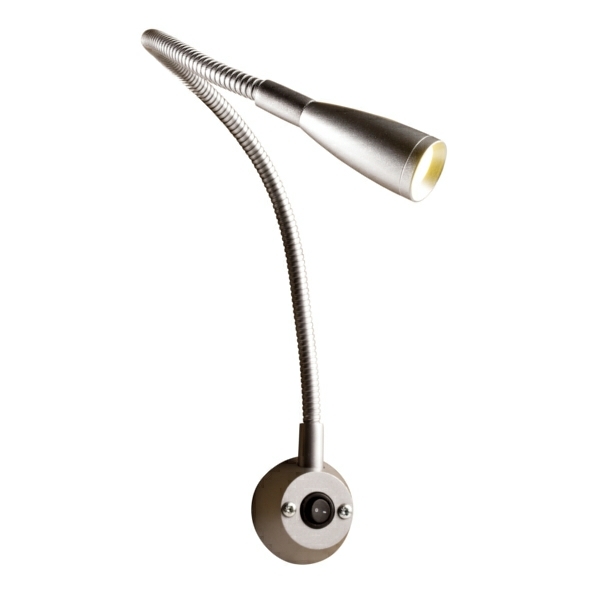 With its integrated 1W LED bulb, it provides excellent light that can also be used as display lighting in a cabinet.